The Equal Rights Amendment: Why Now? 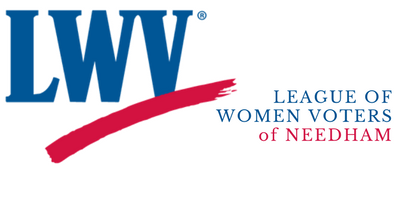 Please join the Needham League of Women Voters as we host Professor Cynthia Enloe on Sunday, April 28, 2019 at 4:00 PM at the Needham Public Library for a discussion of the Equal Rights Amendment (ERA). Download the flyer below.